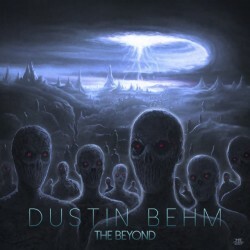 Dustin Behm is a progressive metal guitarist from Portland, Oregon USA. 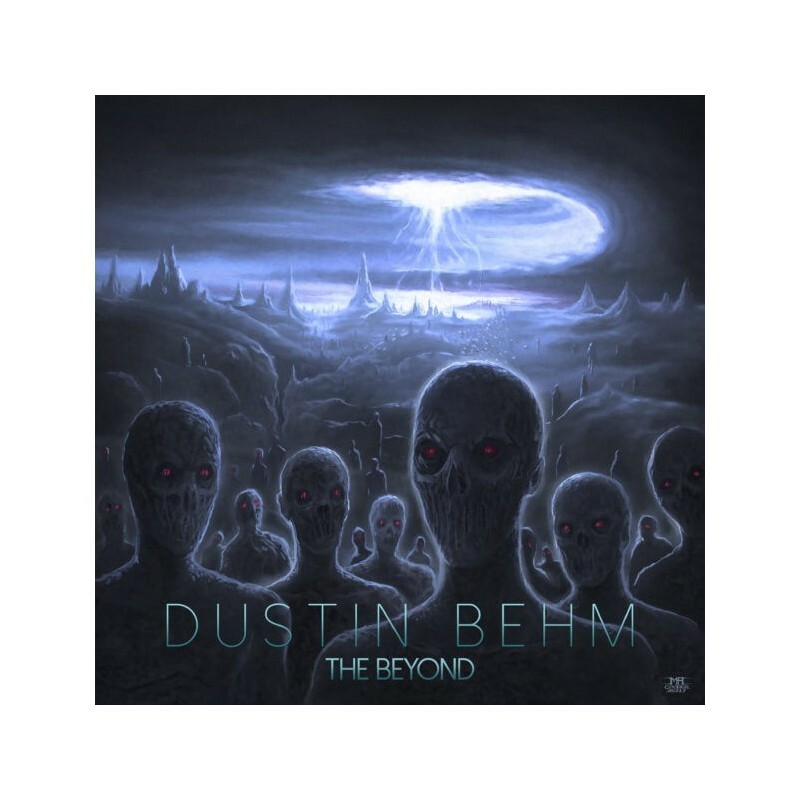 Dustin began playing guitar at the age of 13, being inspired by guitarists such as James Murphy, Dimebag Darrell, Joe Satriani, Tak Matsumoto, and Al Di Meola. In 2005 Dustin attended the Guitar Institute of Technology at Musician's Institute in Los Angeles where he studied with world renowned guitarists such as Paul Gilbert, Scott Henderson, Greg Harrison and tapping master TJ Helmerich. There he discovered the music of his diverse main influences: Allan Holdsworth, Shawn Lane, and Meshuggah.